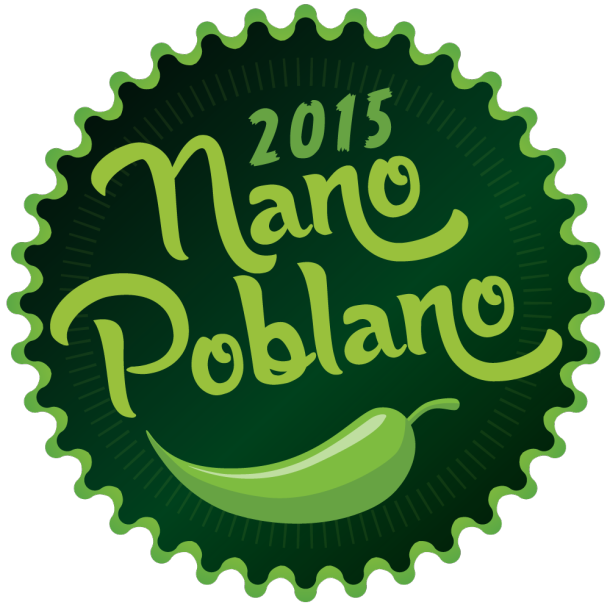 As Nano Poblano draws to a close, I find myself looking back. I used to write blogs and not post them. With Nano Poblano (or NaBloPoMo), I found myself ignoring my normal blog-filters and I wondered if there was one post which should have stayed in drafts. Sticks and Stones. Over the last month, it was my most ‘silent’ post. Being the self-deprecating, panicking sort, I wondered if it was okay. I am alone in these thoughts? Did I offend people? Was I wrong to mention how I managed bullying at school? I don’t know. This made me think about truth and lies and how sometimes they’re black and white and other times they’re grey. In my post, the technique I used to survive bullying at school I related to an Aesop’s Fable. I went with the flow, I acted like I didn’t care, I played situations down. I acted like they didn’t happen. I handle adult life in a similar way. I play the game. So long as I maintain my moral compass, I tend to be what people want me to be. It’s only when things I vehemently believe in are challenged and when that affects me, do I stand my ground. Everything else, I let go. I play the game. A friend of mine says it’s not an honest game. I’m lying. By ignoring things that upset me, I’m pretending to be something I’m not. She right, you know. It is dishonest in its own way. But I’m me when it matters. If you know me well, I’m me when I’m with you. Day 28 of Nano Poblano! I haven’t watched the news for a couple of days now. It quite honestly makes me want to vomit, so to actually experience or live near or to know people experiencing these current horrors – I’m sure I cannot even comprehend. My thoughts are with you all. And in my normal, thankfully mundane Sunday morning – I went to the market and I bought a badly battered picture. I love pictures, especially if they’re original works by a no-name hobbyist who was just making do with what they had at hand. This was a watercolour, a naively drawn picture of what was perhaps the artist’s family home. Given the title of the picture and the European look of the building, it appeared to be German or Austrian in origin. The glass was broken, the picture itself looked to be mounted in recycled cardboard while the frame was much older, its contents secured with handmade nails. This frame was over 100 years old, its wooden core decorated in gold painted plaster. A chunk of the plaster finish was missing and I intended to replace it. I’ve spoken before about the history of objects. That I love the little hints an object offers of its past life. I think that’s why I have a particular affinity for these old pictures. Often they are dated and signed, they often have a personal touch, there are sometimes pictures behind the pictures as the frames are reused over time. I’ve been saving old objects for years and uncovering their secrets. It’s part of the joy. Today’s discovery was this: A print of Hitler. The previous owner had recycled a print of Hitler, flipped it over and used it to mount their art. So, while it was a print of Hitler, it was cut-up print. They had to cut it in half to fit into this frame. The lower half was clearly used as a cutting board to create the window in the top half – and in doing so, removing his eyes. The whole thing left me feeling cold. And with more questions than answers. Did the artist once worship Hitler and own a life size portrait in their house? Did they simply hang it to appease those who would otherwise question their loyalty. Did they intentionally deface his picture and hide it behind another? How did it get to Australia? And there are other questions. Do I put the cut-up print back? Do I preserve this picture’s past like I would any other? It’s an uncomfortable discovery at any time. Right now, while the world seems more at odds with itself than ever, I look at this print, and look at the news and I wonder if we’re learning. We’re blogging every day in the month of November!